Started in February, our new feature series Off The Tracks intends to change roles offering a weekly piece of reading narrated by various artists in- and outside the electronic music scene. 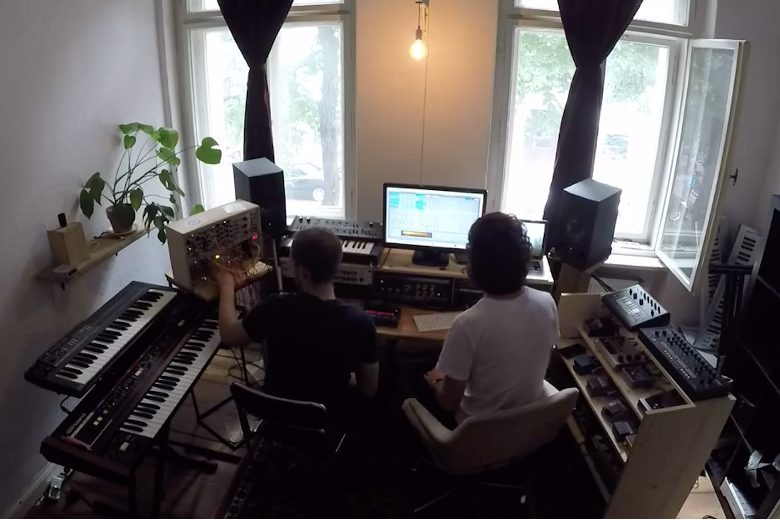 The newest contribution comes from Artefakt, the collaboration between Dutch producers Robin Koek and Nick Lapien, who are elaborating on their artistic exchange of flow and energy between the natural and the studio environment. They also present an unreleased track as well as field recordings in the area where David Lynch’s Twin Peaks was filmed. Nature has encompassing and nourishing qualities which become elementary, once spending a lot of time in noisy, saturated urban environments, being literally patched up in the studio. Mentally disconnecting these wires of flowing voltages for organic roots stemming from the soil and changing perspective by altering landscapes and our inherent mindsets became an important aspect of our musical creative process. The exchange of flow and energy between the natural and the studio environment takes shape in both rituals and expeditions. 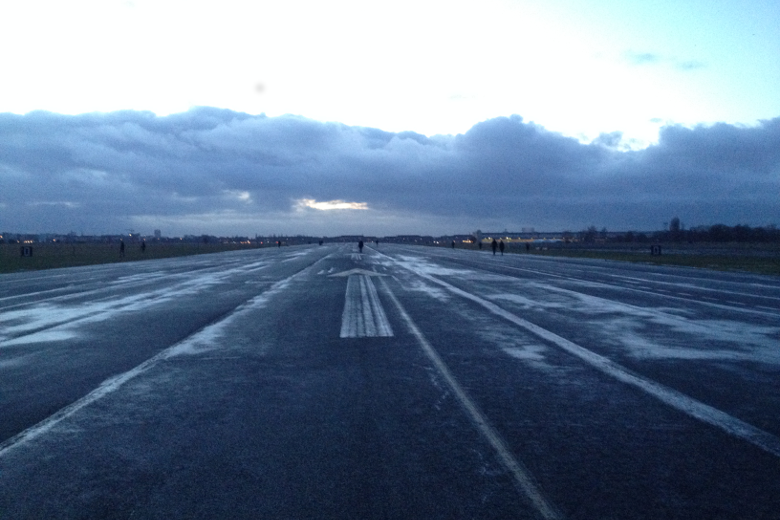 One of our routes of escape in Berlin, the city we live in, is leading to Tempelhof, the former main airport which had an important function during the darker history of the nation in wartime being central to large military operations. These days the location stands for everything opposite to the war and breathes tranquillity and peace, manifesting in a quiet stretched out oasis in the middle of town where a lot of community activity takes place. It’s a site that brings people together and also reflects the spirit of the city: while being aware of the past, to deal progressively and creating fertile grounds there for bright direction in society. We often head there in need to breathe and reflect between musical sessions, Tempelhof has become an important place in the creative process over the past years. 2-3 hour sessions in the studio are followed up by 1-hour breaks in which the body and mind are prepared for the second session. Over the years we learned to appreciate off-time as something as important as the time you are actually productive. Besides that, leaving the workspace allows you to listen to the music you are working on with open ears, without thinking strictly technically or being too aware of what you are listening to, which often becomes hard after listening to a 8 bar loop for 500 times.